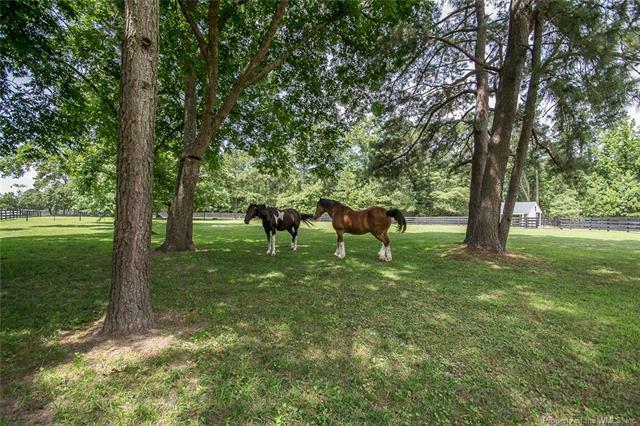 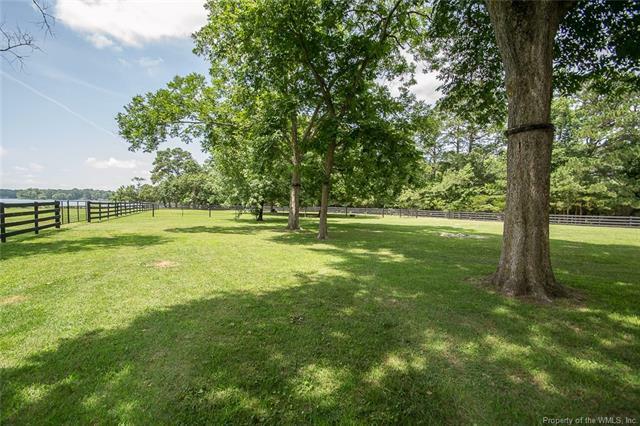 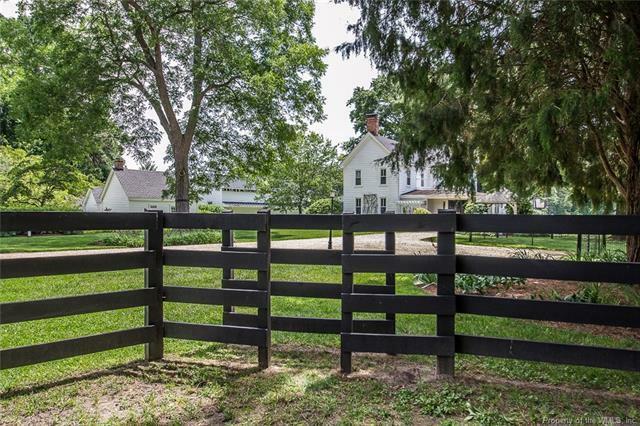 This peaceful 10.68 acres (4.5 cleared) is pristinely beautiful & private. 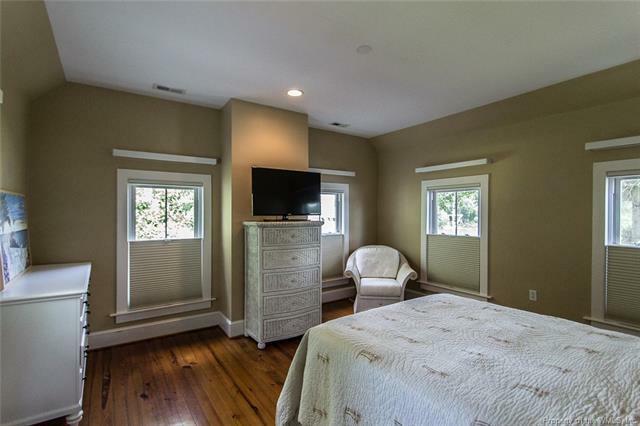 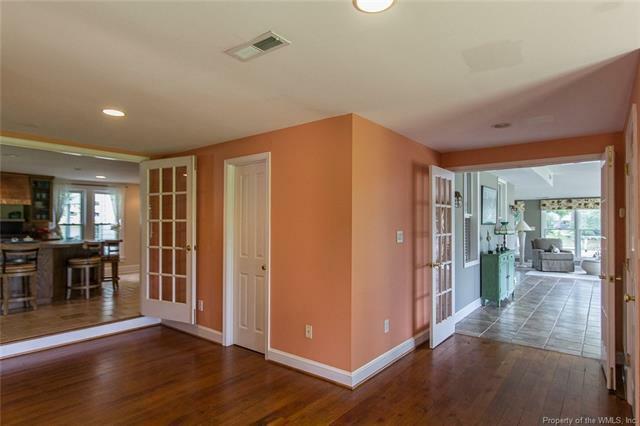 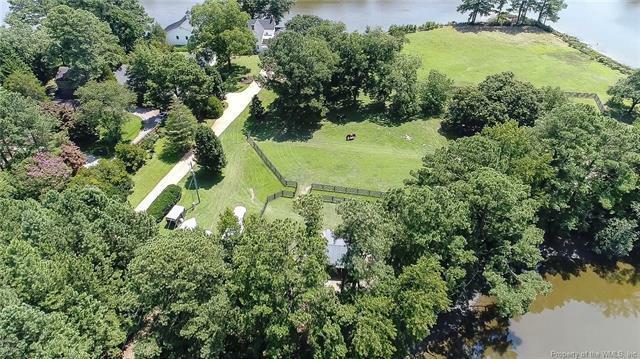 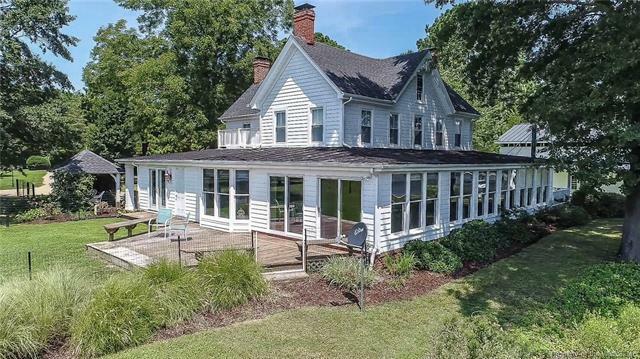 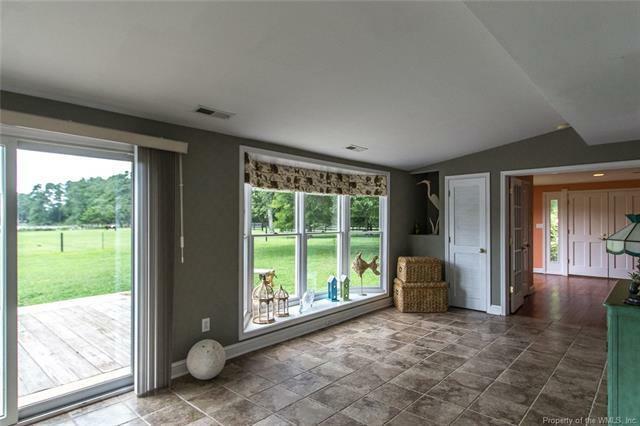 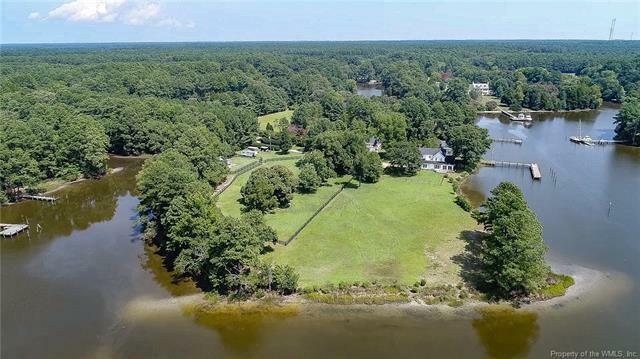 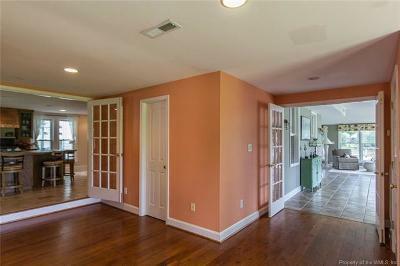 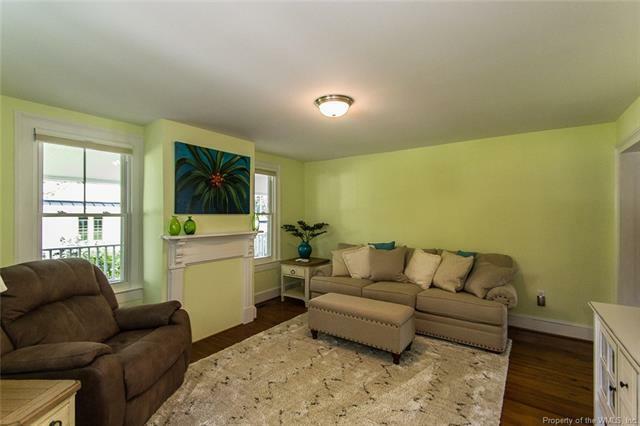 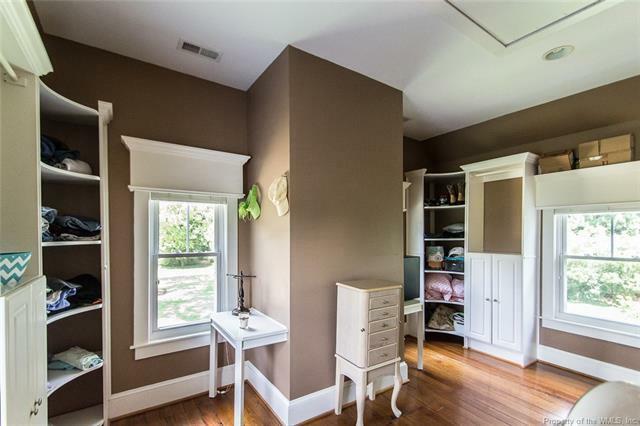 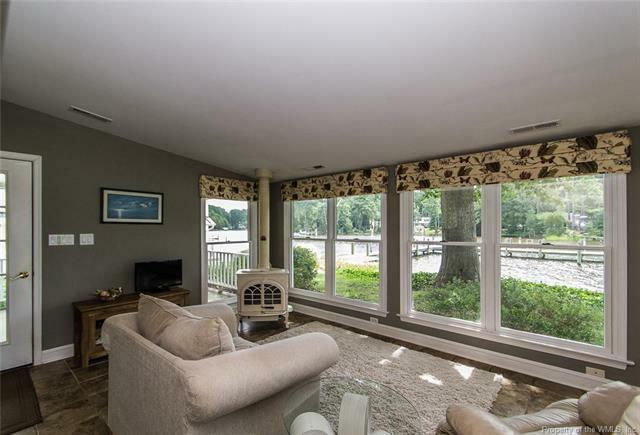 Home is perfectly situated for sweeping views of deep water Woodas Creek at the East River & green pastures. 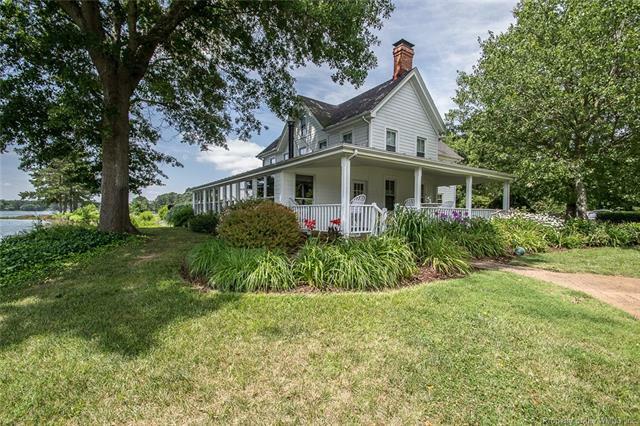 Built 1840, renovated in 2001. 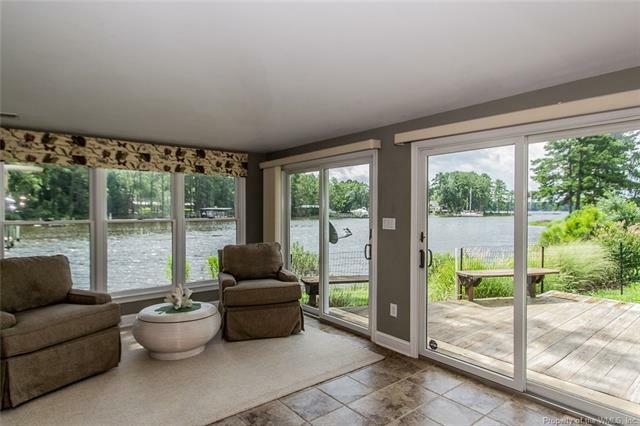 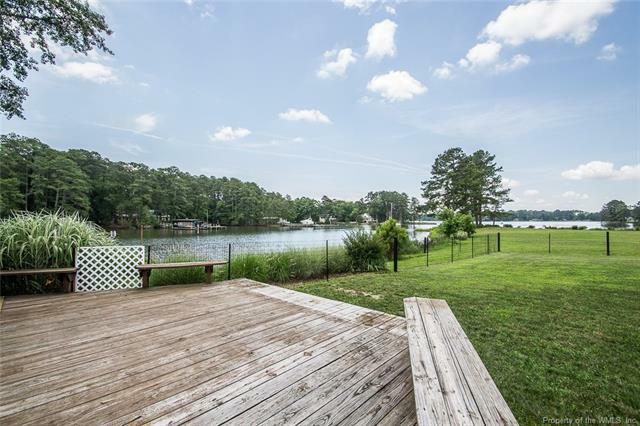 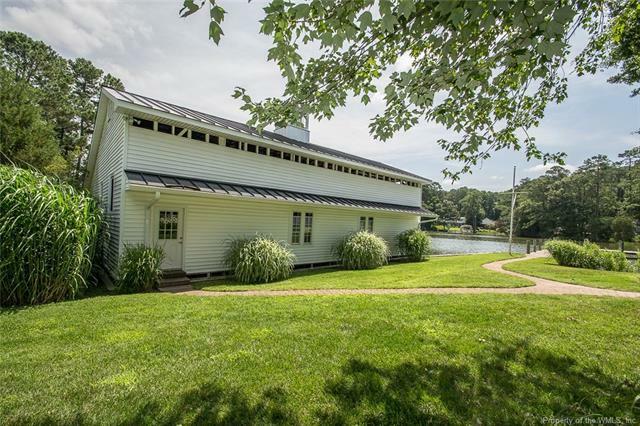 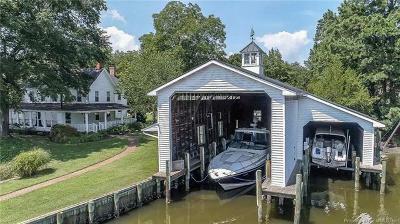 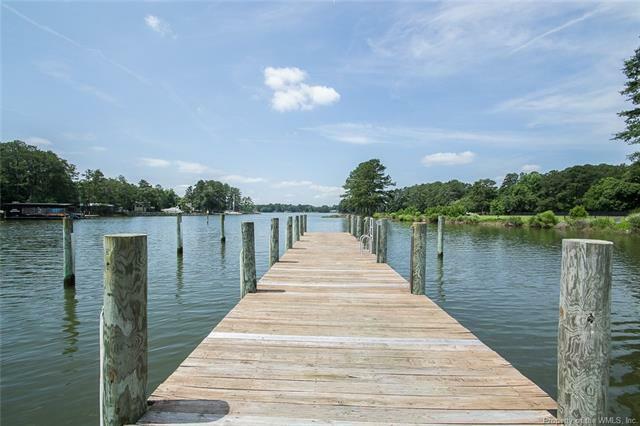 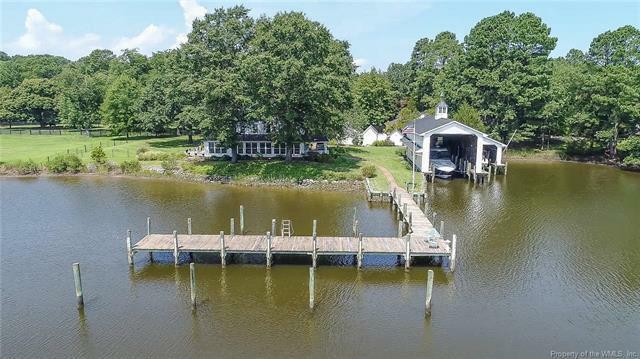 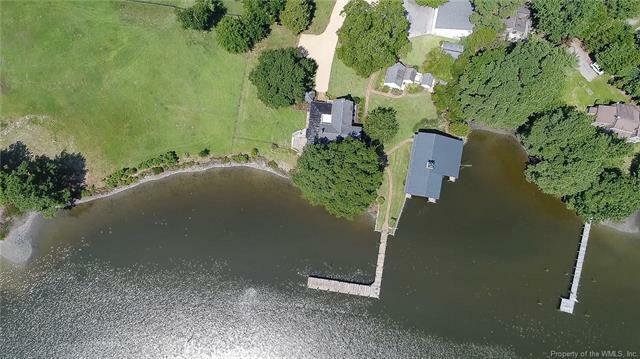 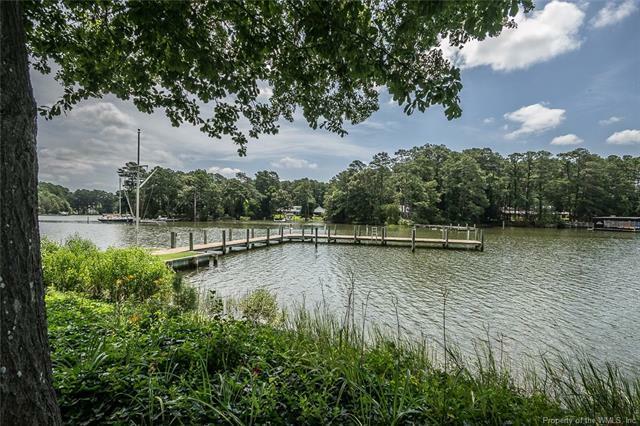 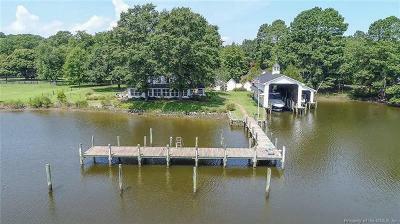 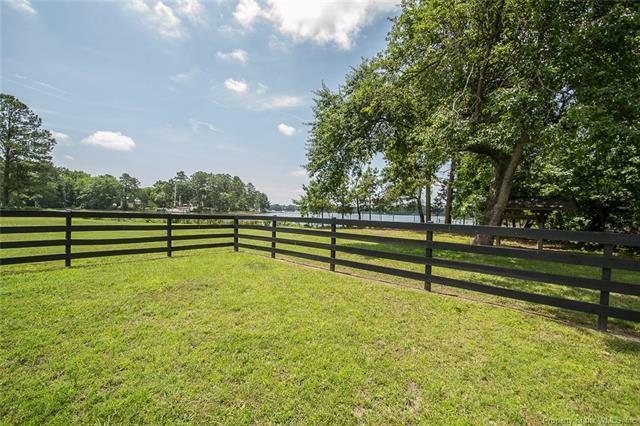 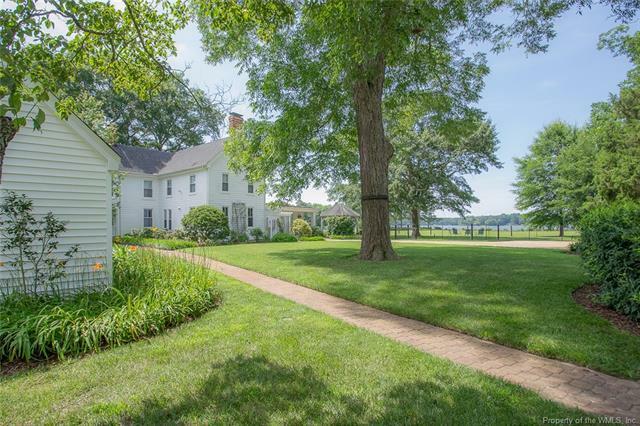 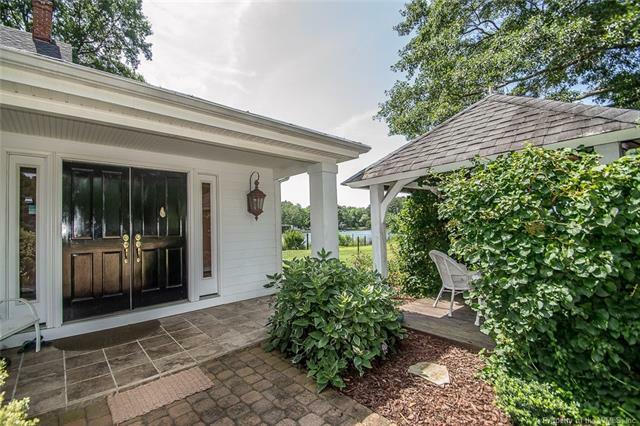 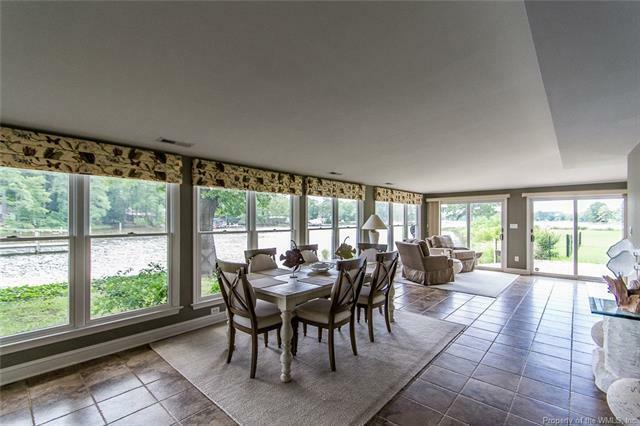 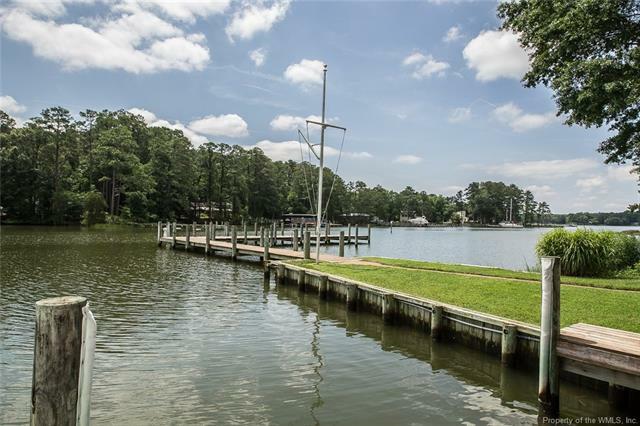 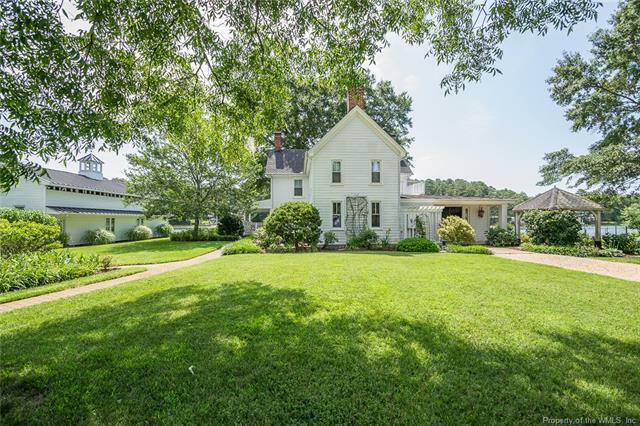 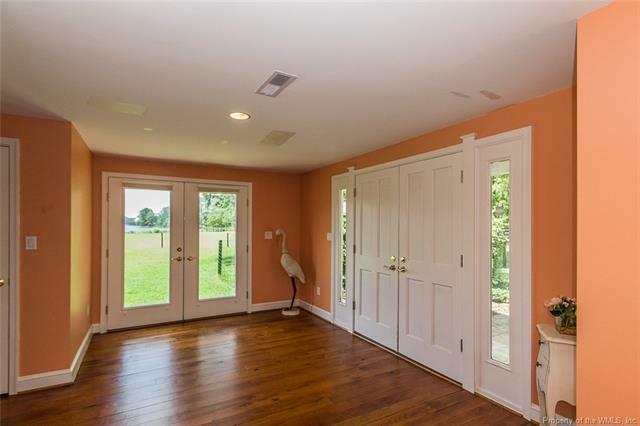 Features include manicured pathways to rare & prestigious two-slip boathouse w/ boatlift. 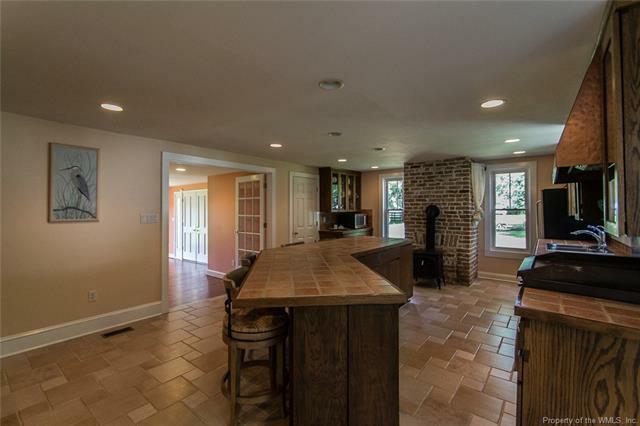 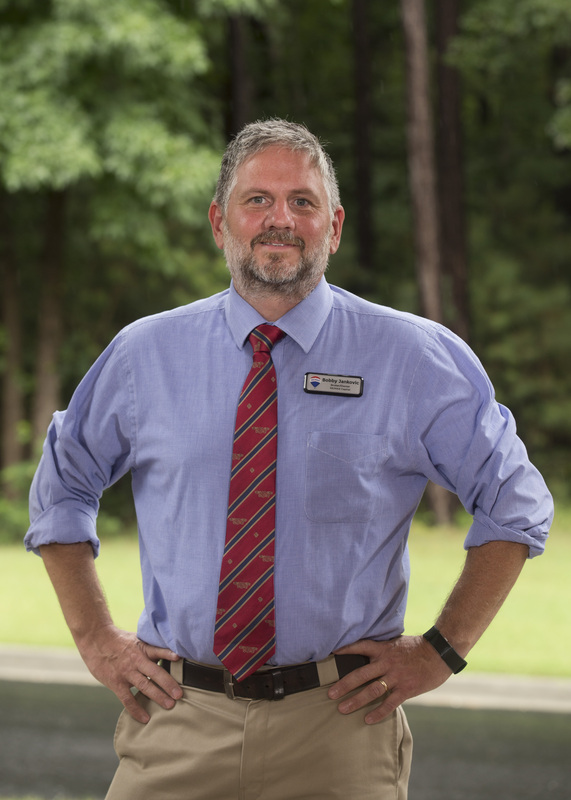 6MLW. Enjoy fresh delicious oysters and crabs caught right from your pier & dock. 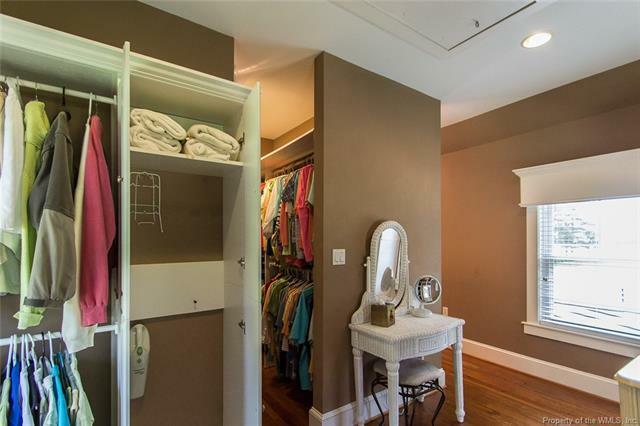 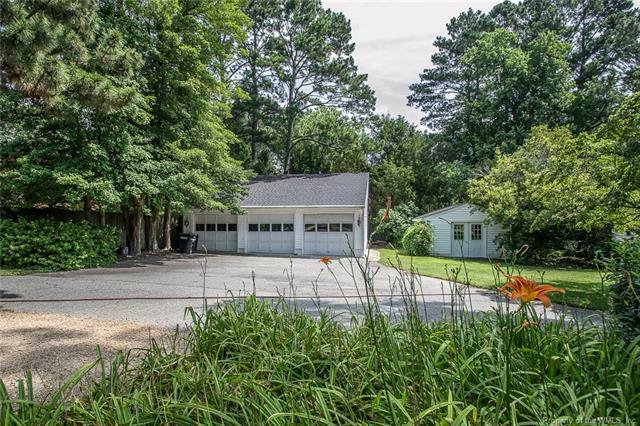 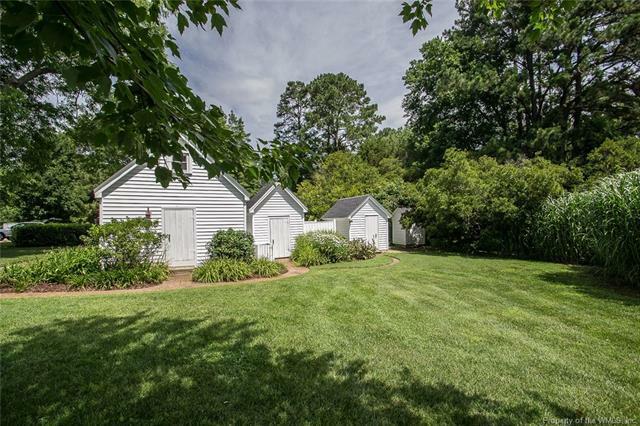 Detached 3-car garage has storage above, heated/cooled workshop & additional room. 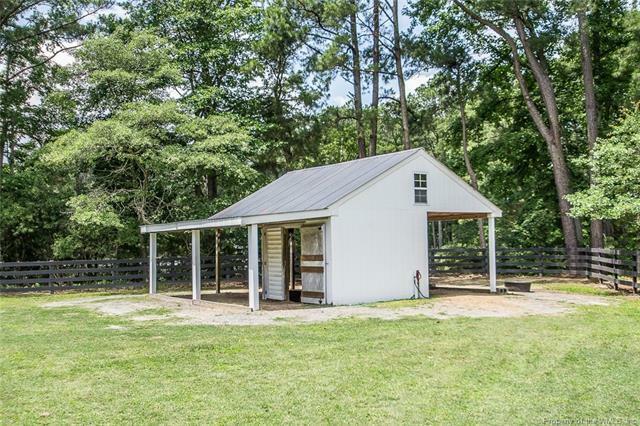 Multiple buildings w/ electricity, some historical but modernized to include workshop, mechanical room, and unused outhouse. 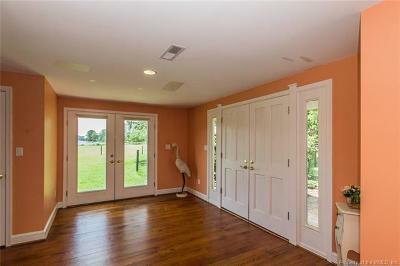 Irrigation system, Kinetico Water Purifier, Generac Generator. 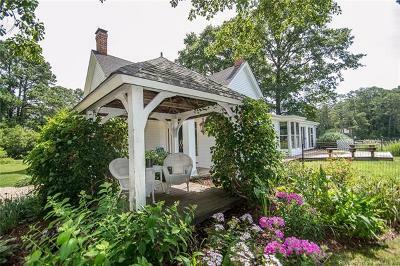 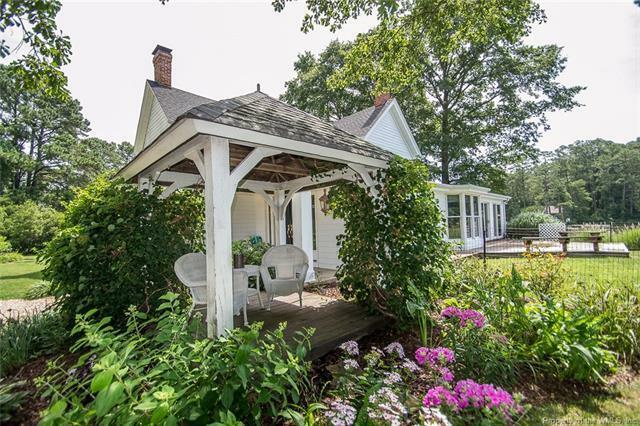 Relax on covered porch, open deck or gazebo. 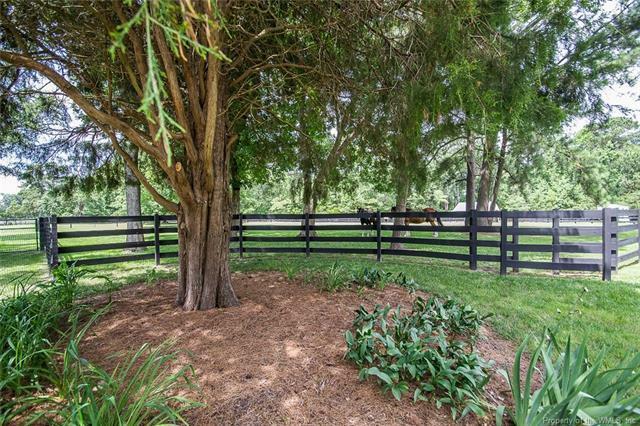 Beautiful landscaping around every corner. 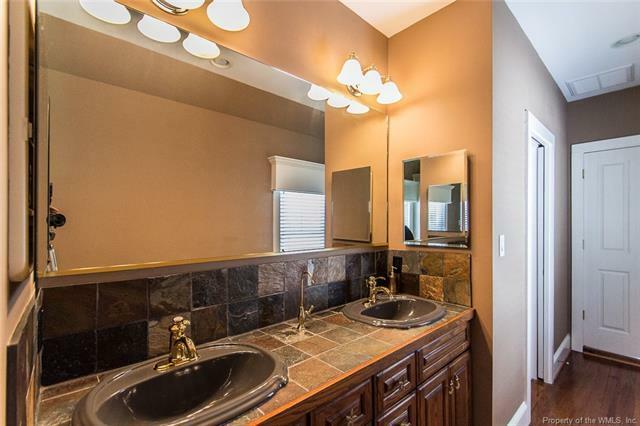 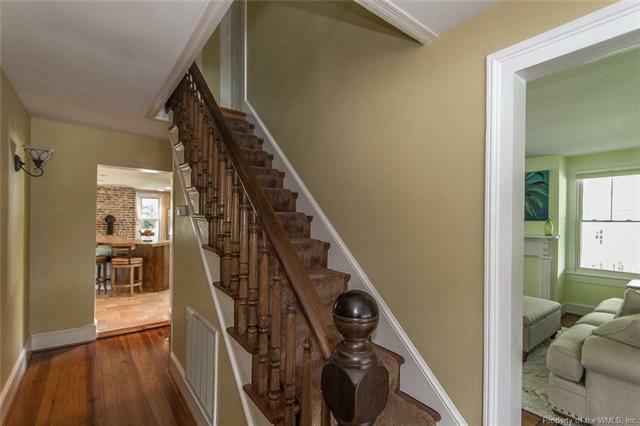 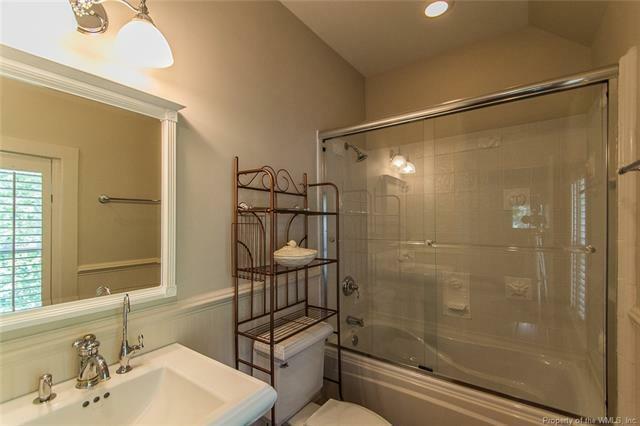 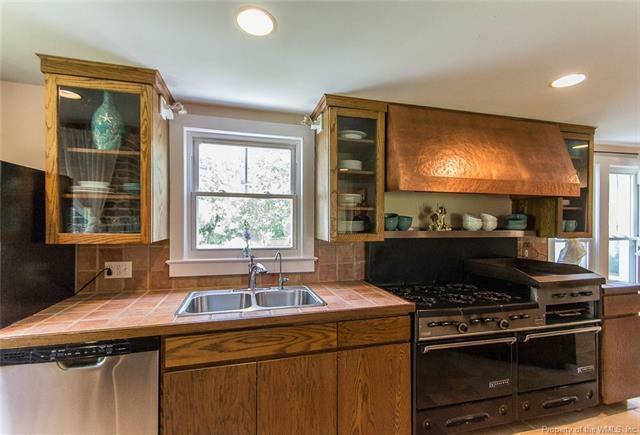 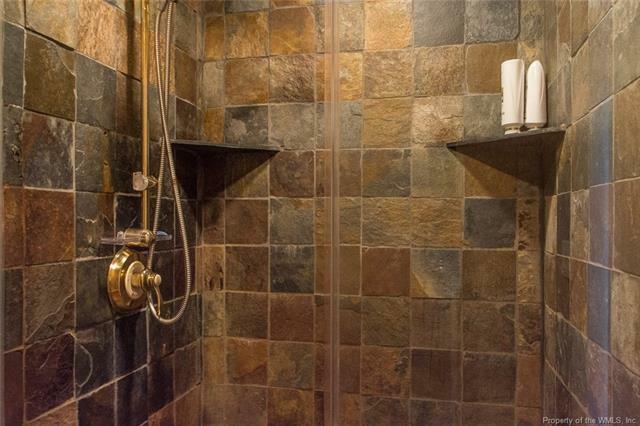 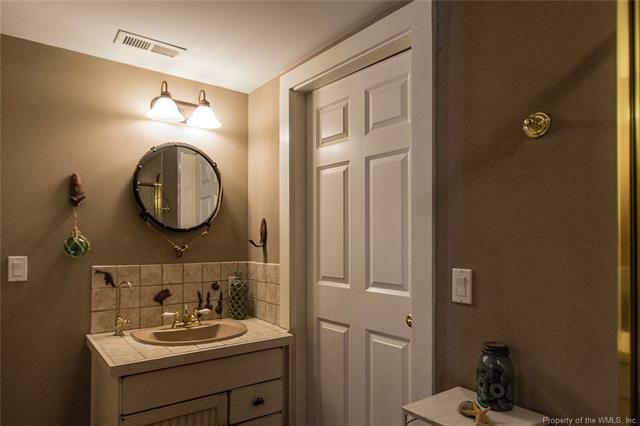 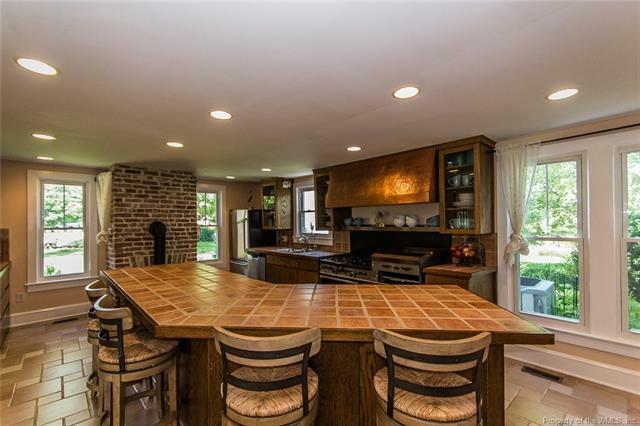 Heartpine & tiled floors, custom window shades, custom tile in two bathrooms, kitchen island seating, Garland 6+ burner gas range w/ grill & hammered copper hood, two cast iron stoves, bedroom down and study/office down. 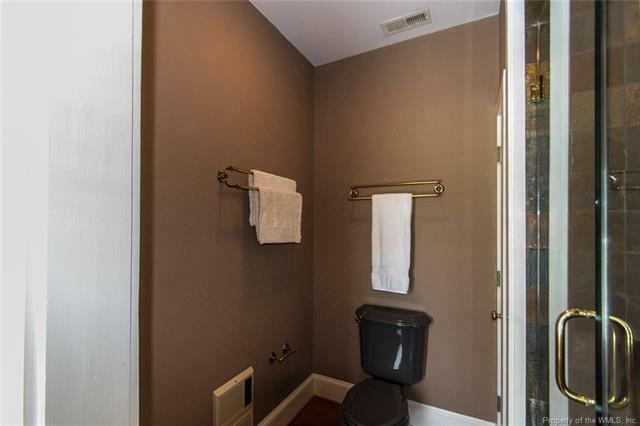 Ask your agent for FEATURE SHEET. 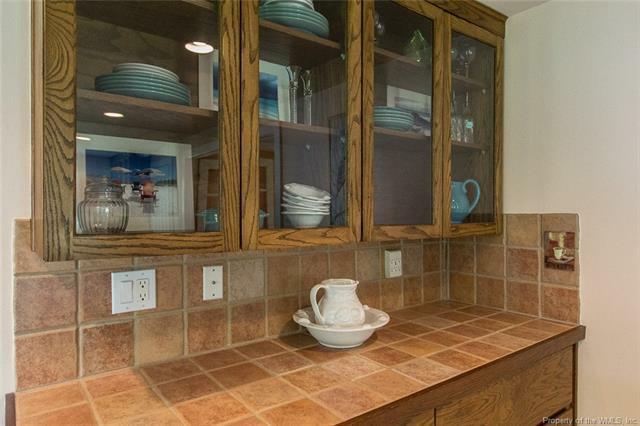 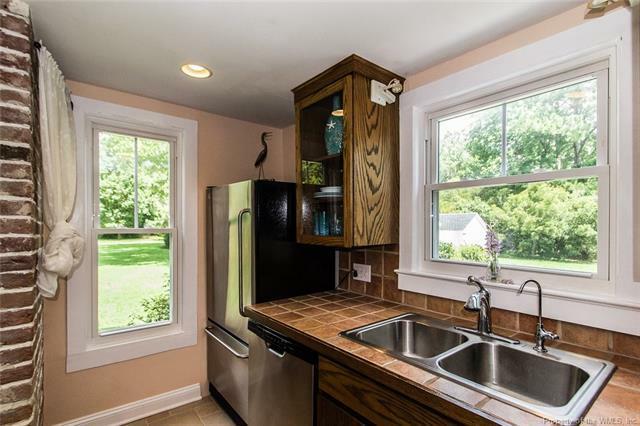 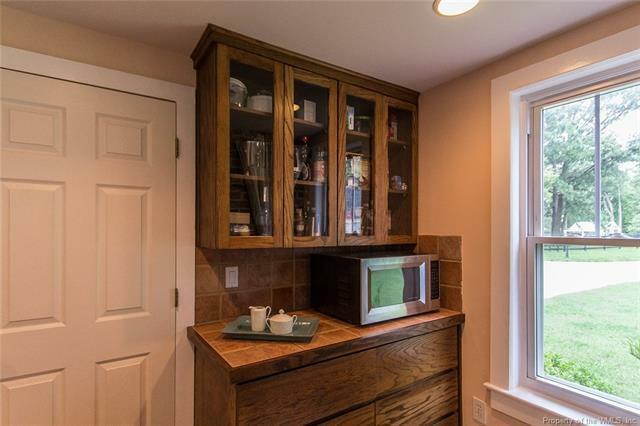 Kitchen: 23x15 Open w/abundant cabinets, lg isl, Garland range. 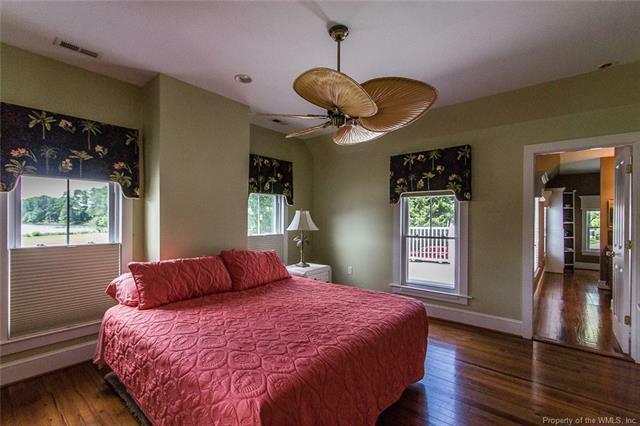 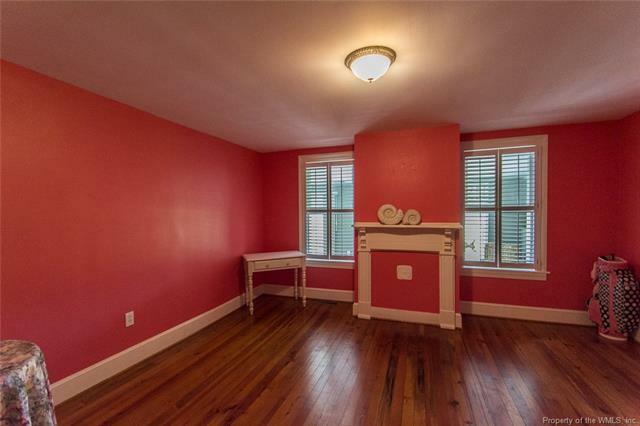 Master Bedroom 2: Great views. 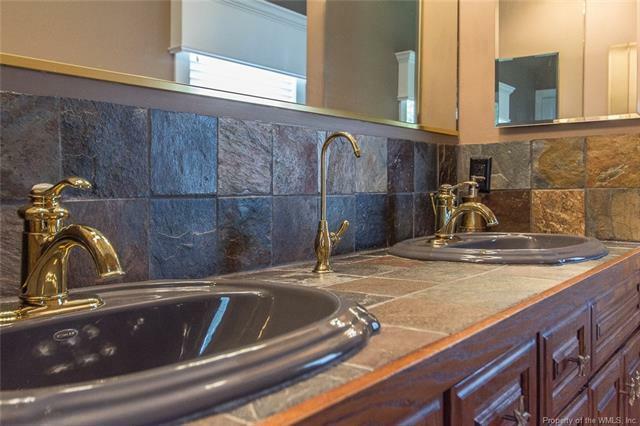 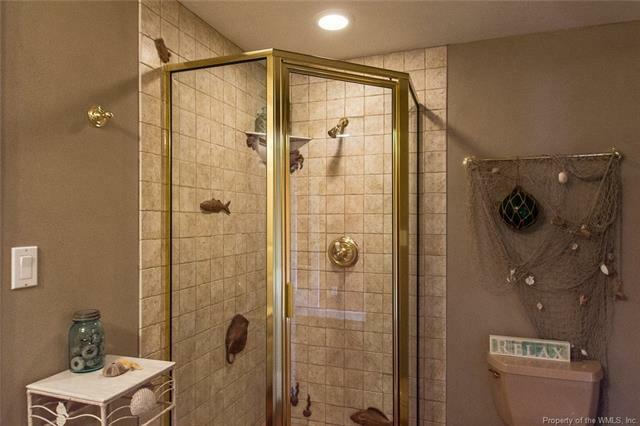 Full bathroom ensuite.